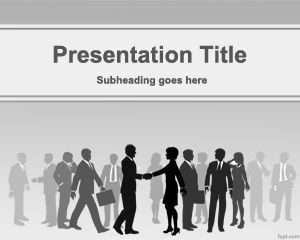 Strengths PowerPoint Template is a free gray template for PowerPoint that can be used for business presentations where strengths and advantages in an organisation need to be highlighted. 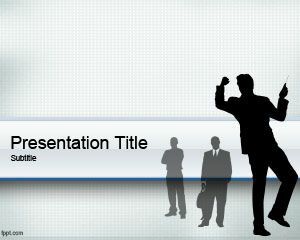 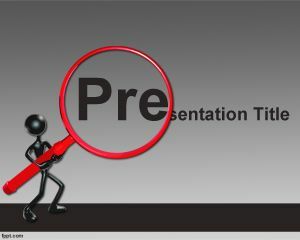 This template contains a dark avatar image and a zoom illustration focusing on Pre, the prefix of Presentation word. 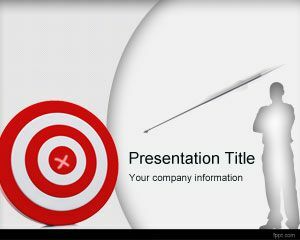 This template can also be used for those looking for SWOT PowerPoint templates or other business analysis PowerPoint presentations but only needing to show or highlight advantages instead of disadvantages on a PowerPoint presentation template. 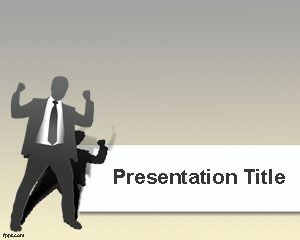 This strenghts PowerPoint template is also useful for those looking for a free leverage PowerPoint template. 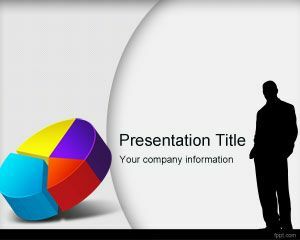 Hello, I would like to have the power point of the strengths, but it would be possible to get it in another color or change it myself, for example purple? 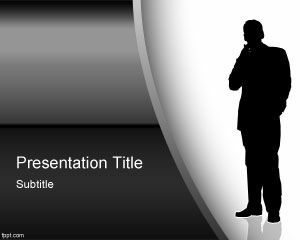 You can use our free attitude PowerPoint templates or you can use other presentation templates like the people PowerPoint templates.